Pleasant Hill Construction, Inc. in Kingston, IL provides useful forms for our clients. 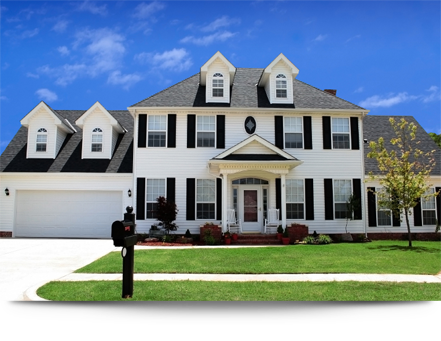 Pleasant Hill Construction, Inc. in Kingston, IL provides forms to help you with your home repair and insurance requirements. Please click here to download the consumer rights form which you should read before hiring a contractor for home repair. Please click here to download the Work Authorization form provided by Pleasant Hill Construction, Inc. Copyright © 2013 Pleasant Hill Construction, Inc. All rights reserved.